Celebrate Your Bar Mitzvah in Style! 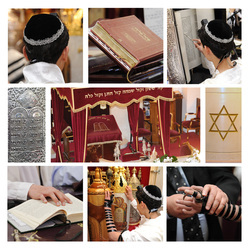 This is a special Jewish tradition where a boy becomes a young man at the age of 13. This is the age where the responsibility for your actions are assumed, whether that be ethically or morally. What better way to make your young man feel even more special than getting him to the ceremony in style in one of our limousines. 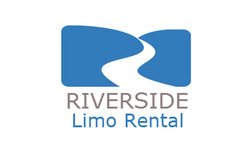 We have serviced all types of religions in Riverside and we would love to play a part in making this an even more special day for your young man. Our chauffer's are well mannered, well dressed are great with people. We take special care of our customers and our chauffer's go the extra mile to make sure that each customer has a first class experience. So let us help make this day memorable for the newly recognized young adult. Give us a call so we can discuss the details and determine how we can best be of service.